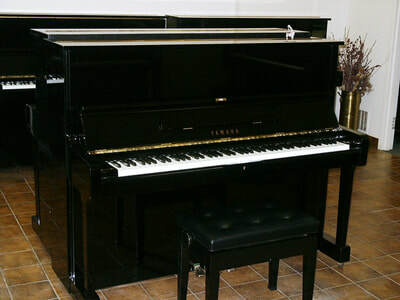 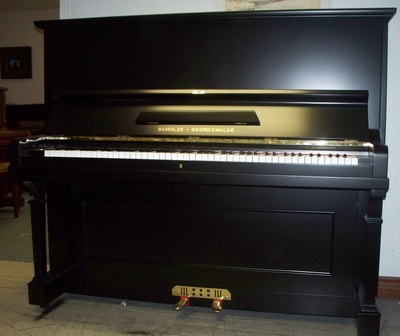 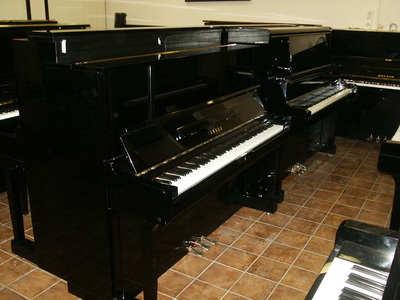 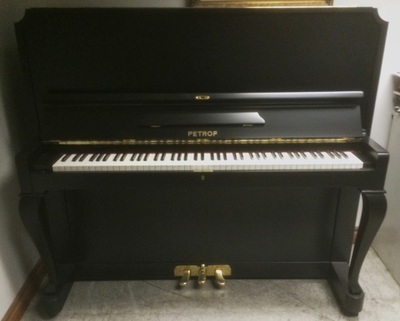 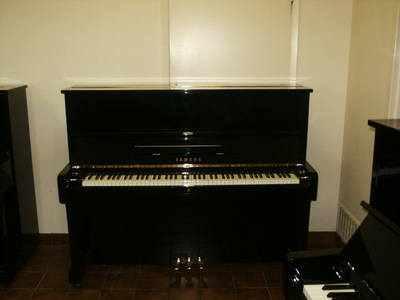 At the Toronto Piano Centre, purchasing the right acoustic piano is made easy and enjoyable. 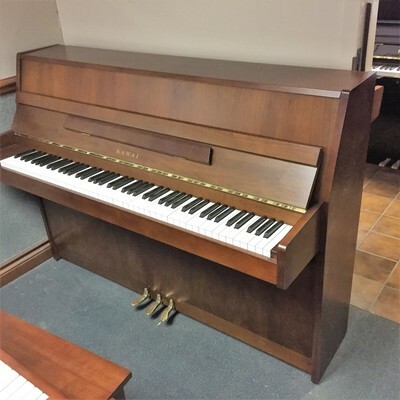 When you visit our store, we will be happy to walk you through our available selection of upright pianos of varying sizes, from small apartment size, spinet (drop action) and studio size to full-size grand pianos in the vertical form. 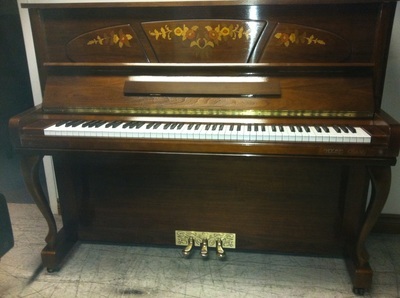 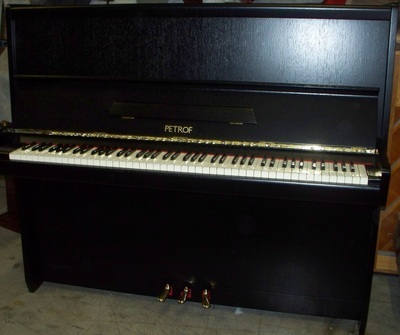 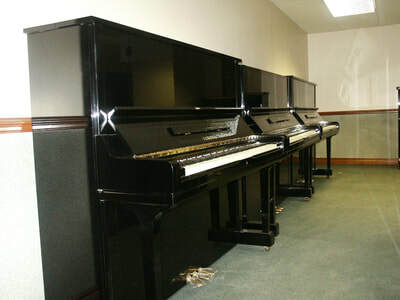 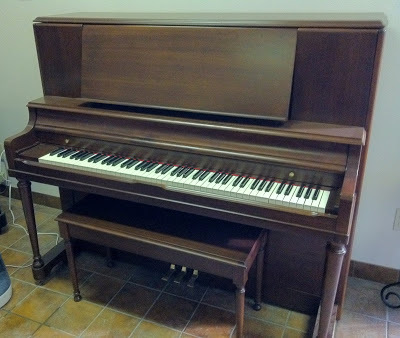 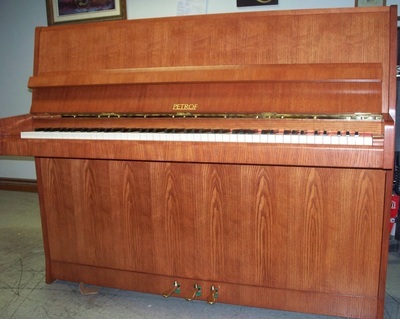 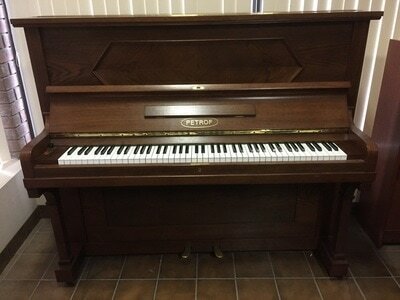 We also have a wide variety of aged, good-looking antique pianos as well as nearly new Yamaha or Kawai pianos. 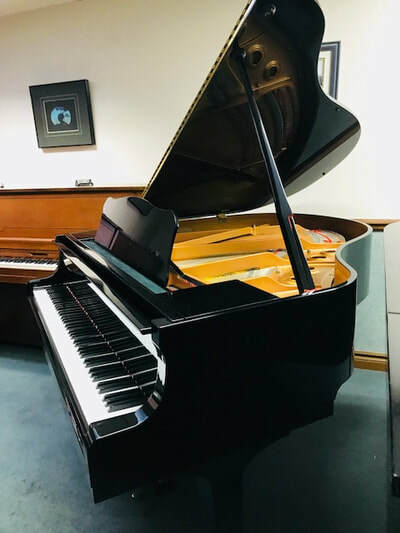 ​Our Grand piano selection spans from baby grands for your living room to concert grand pianos for that special space in your home or business. 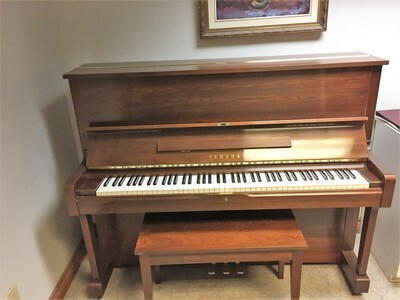 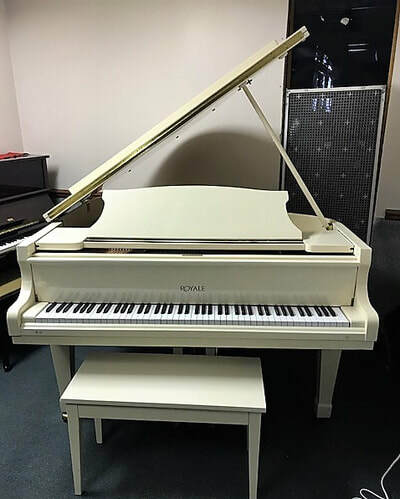 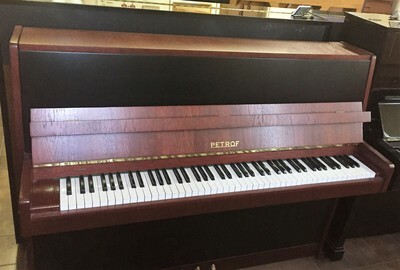 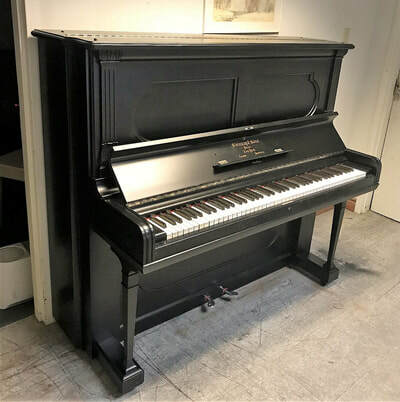 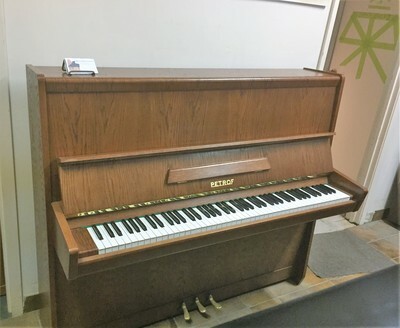 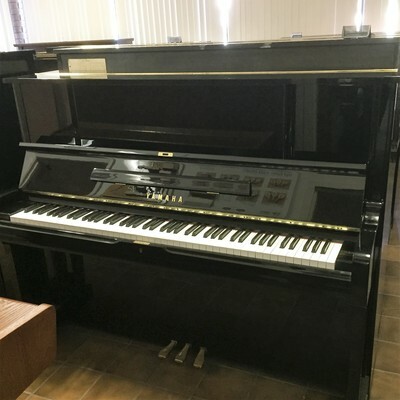 We offer an extensive selection of nearly new and restored second hand upright and grand pianos including Yamaha, Kawai, Steinway, Baldwin, Heitzman, Samick, Petrof, Young Chang, Kimball, Mason & Risch and others. 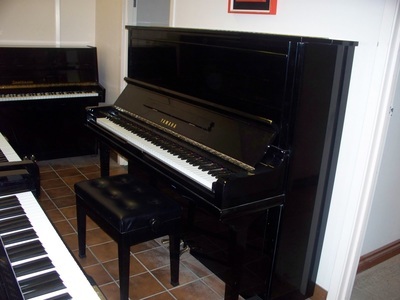 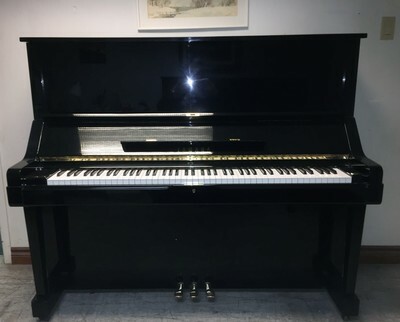 At the Toronto Piano Centre, you can consult with our qualified piano tuner and technician who will find the right piano to suit your individual needs. 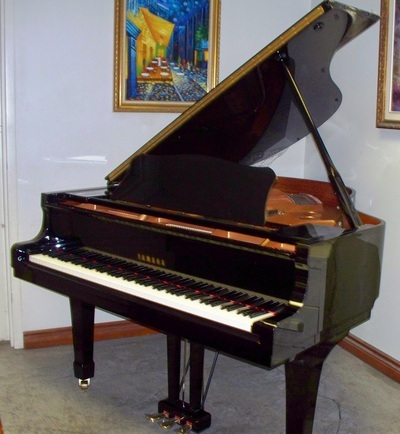 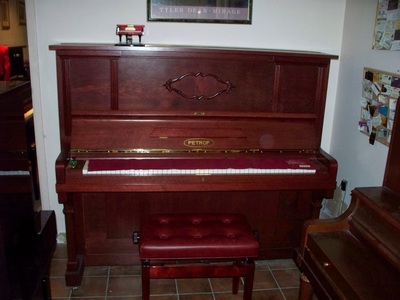 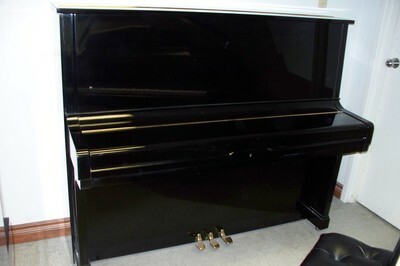 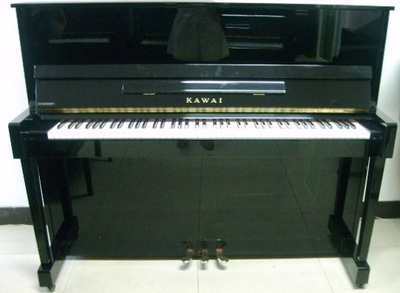 Good quality acoustic piano is considered to be a lasting investment. 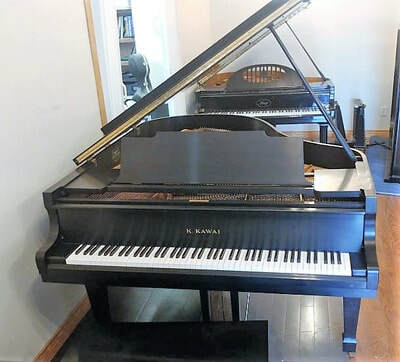 The piano represents one of very few purchases that offer years, rather decades of usage and enjoyment with minimal maintenance. 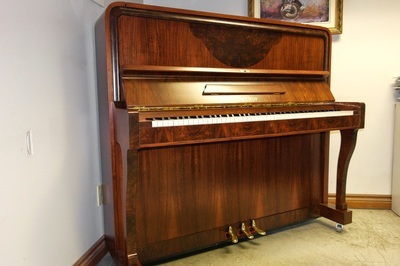 Pianos last for a long time and hold their value. 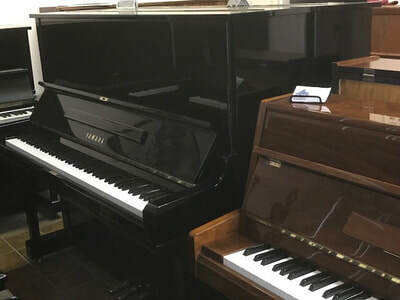 Many of our customers have used (second hand) pianos they purchased years ago from us - today those instruments look and perform well, in most cases they are just like new pianos. 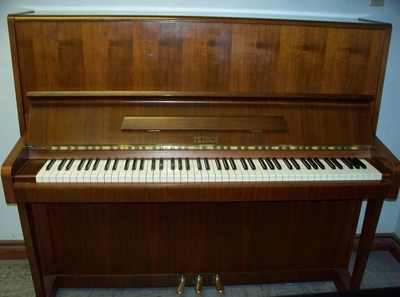 Eight, ten even fifteen years-old piano of good quality is just about to start its prime life. 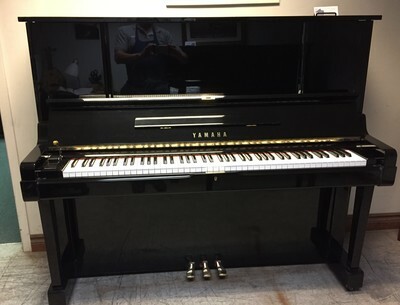 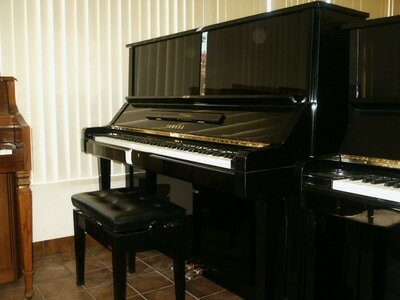 Yamaha A1 Baby grand piano.